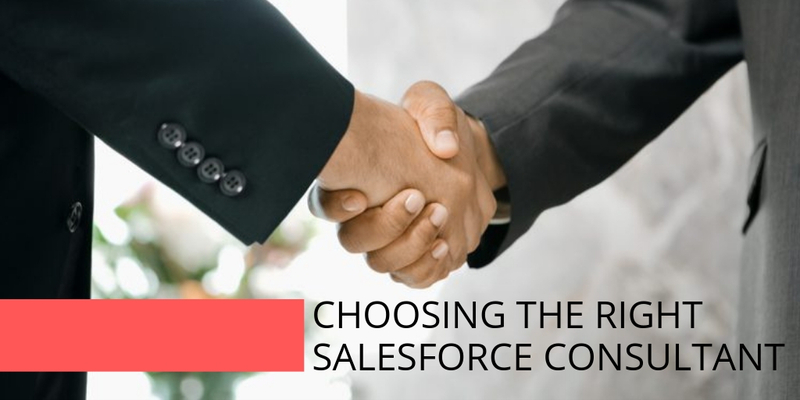 So, you’ve decided on Salesforce, the world’s #1 CRM as your preferred Cloud computing platform, which is a great choice! 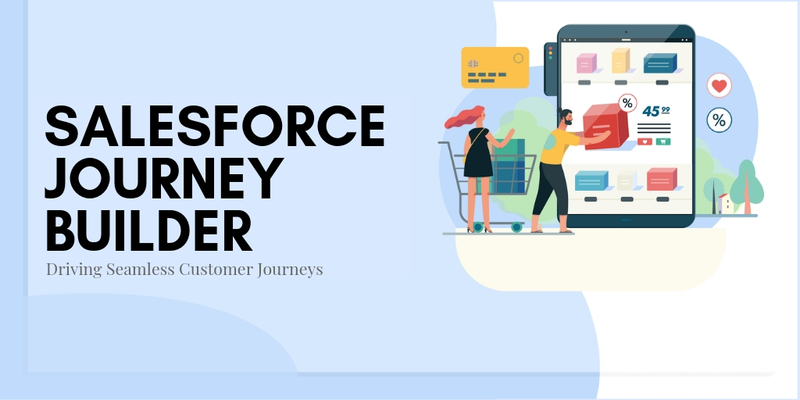 Salesforce is one of most comprehensive CRM solutions that has transformed Cloud experiences for a broad range of Global brands across industries. 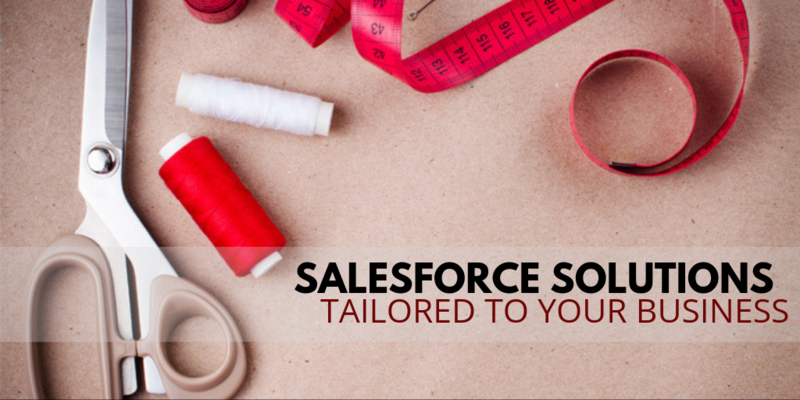 However, choosing the right Salesforce partner could be quite a daunting task, given the influx of Salesforce projects, Salesforce consultants and the niche expertise required to handle the Salesforce development services. A good Salesforce consultant must be competent on the CRM platform and should be able to provide an appropriate solution to the business problems quickly. 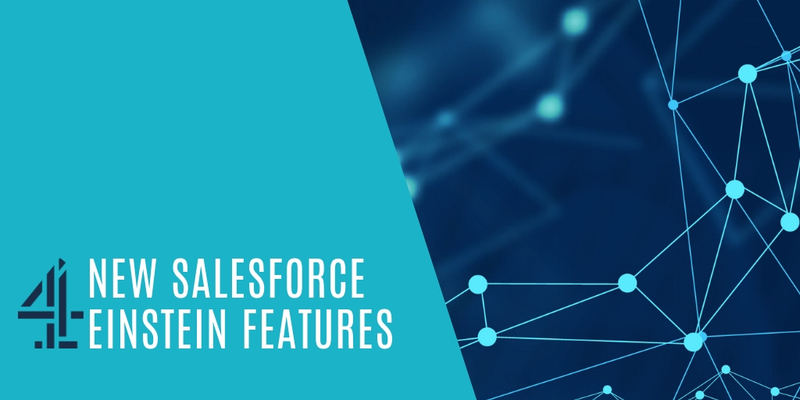 A Salesforce consulting partner must be aware of all advanced features of the CRM and how they can be used to make Salesforce implementation worth for your organization. 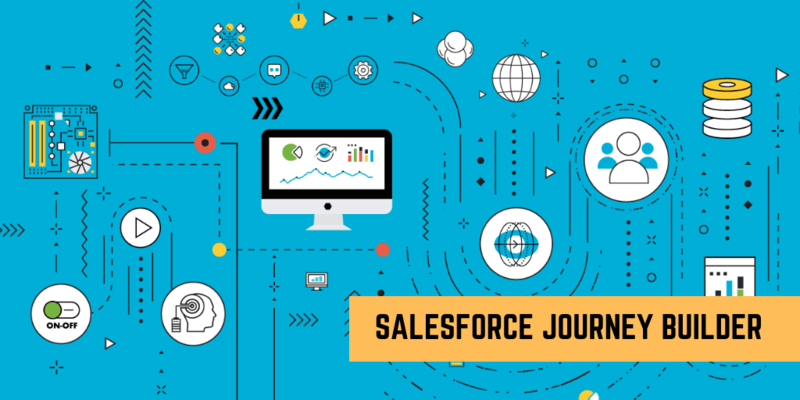 They must be aware of the data and information flow within Salesforce and the functionalities offered by the platform and how it is distributed. Also, the Salesforce Consultant must know how the various available features can leverage the organization. 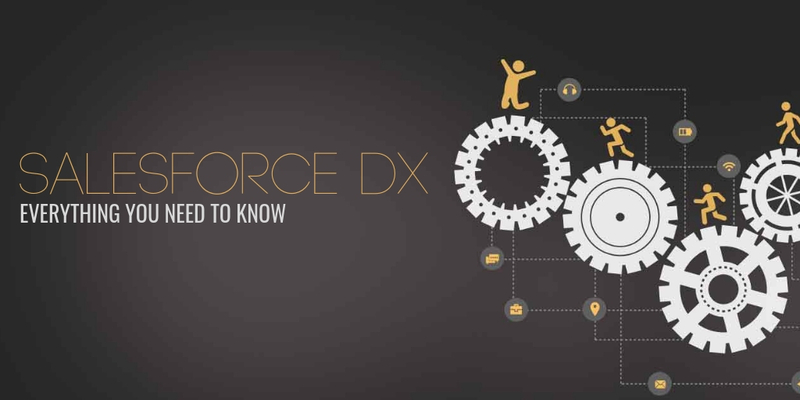 This blog is a deep dive into the various factors businesses should consider before choosing a Salesforce consultant and the rising trend of On Demand services for Salesforce, a unique Salesforce engagement model which promises total flexibility and scalability of projects while allowing you to pay only for what you use. 1. Ability to Understand the Organizational Needs – A good Salesforce consultant will work with you to discover the objectives, outline the project scope, reach timeline and cost, and configure Salesforce Cloud products based on your organizational needs. 3. 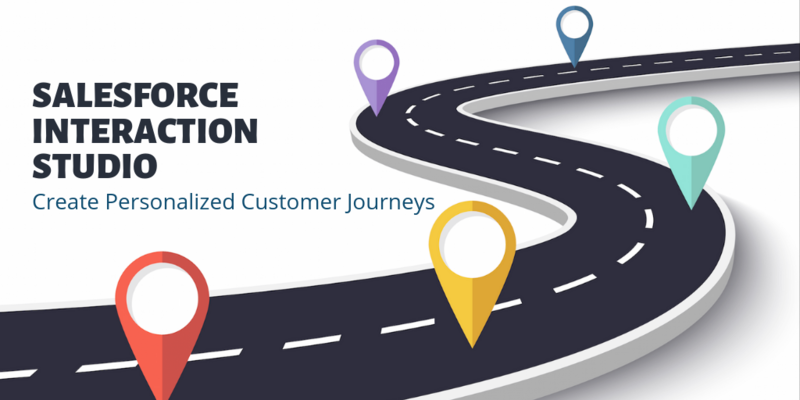 Deliver customer success – The Salesforce consultant takes advantage of the available unique customer engagement models, economics, and has the potential to deliver unparalleled customer success. The Application leaders of 2023 must have the credibility and the team to enable an agile digital platform to adapt to new models that emerge over time, according to Gartner. 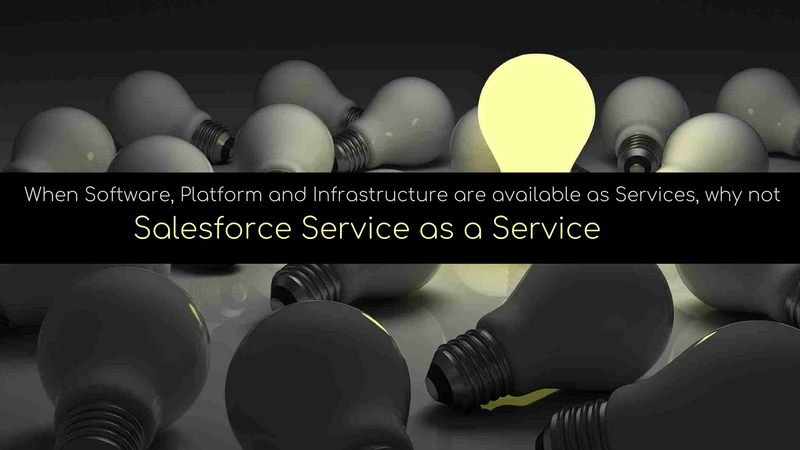 For instance, in the world of Everything-as-a-Service, the On Demand service model for Salesforce implementation offers a unique value where businesses can take full advantage of Salesforce expertise, but without a costly contract or complex statement of work. 6. Technical Expertise – Has the experience and the expertise on various cloud services offered by Salesforce that includes Salesforce Sales Cloud, Service Cloud, Marketing Cloud, Finance Service Cloud, Commerce Cloud, Salesforce Platform, Analytics, and Community Cloud. 7. 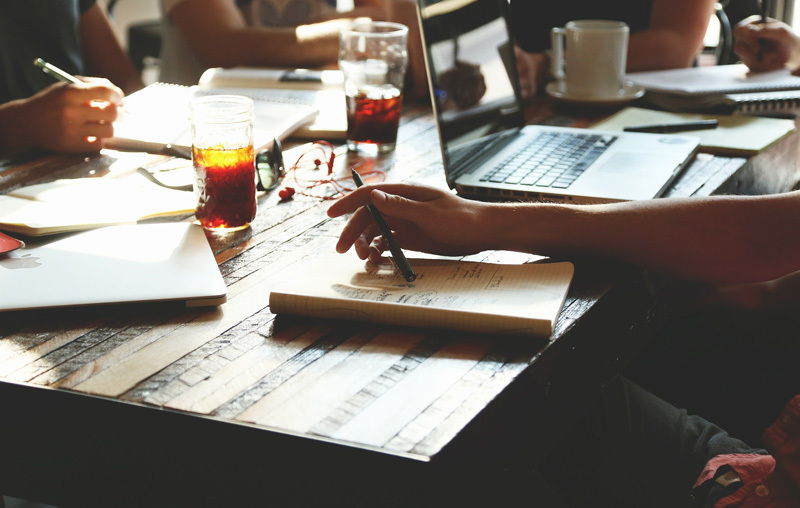 Offers Support – Will be able to handle the critical paths of the project, reduce risks, provide remote and mobile support to the project, setup intuitive dashboard to dynamically discover & explore any information to spot trends and visualize KPIs. 8. Offers Flexible and Scalable Solutions – Gartner report indicates that the Traditional IT operating models are not designed to support the pace of change and need to continually evolve. Salesforce consultants are stuck in a standard operating model, which limits the capabilities and growth of the stakeholders. 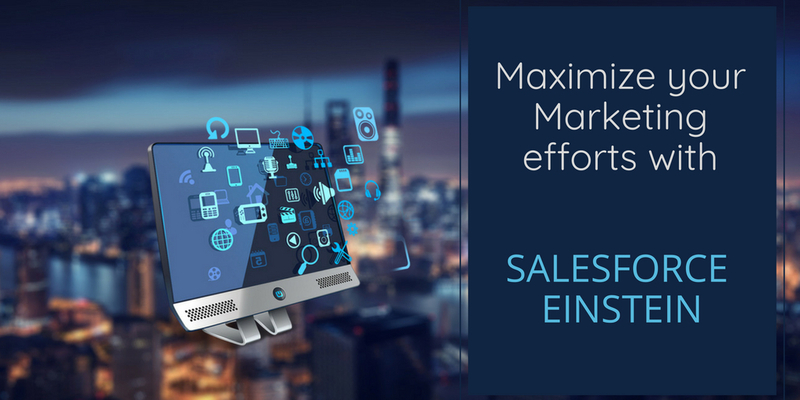 Customers need to take advantage of select few companies who have risen above the norms to offer flexible and scalable engagement models like On Demand Services for Salesforce. 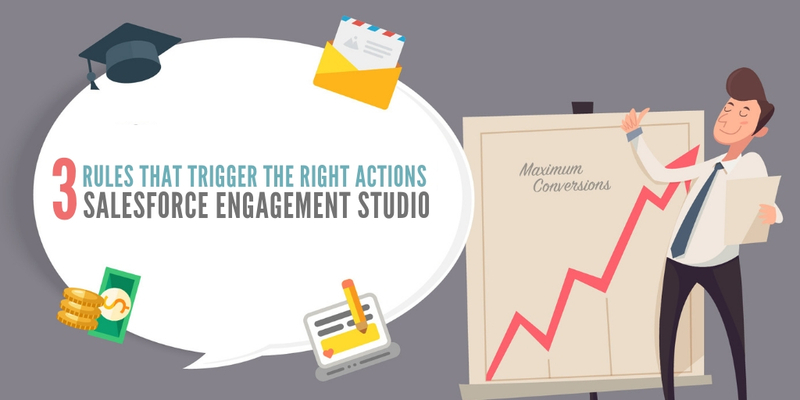 The Solution – On Demand Services for Salesforce that offers more than a cost-effective Salesforce engagement model. While it reduces your Total Cost of Ownership (TCO) by allowing you to pay only for what you use (Whether it is 40 hours effort spread over a week or two or a 100 hours effort spread over a period of a month or two, the customer is billed only for what is consumed) it allows you to scale up or scale down services to meet your fluctuating business needs. Research indicates that On Demand deployments are 50 to 90% faster than On-Premise deployments and DemandBlue’s instant Onboarding allows for quick deployment and delivery of projects. 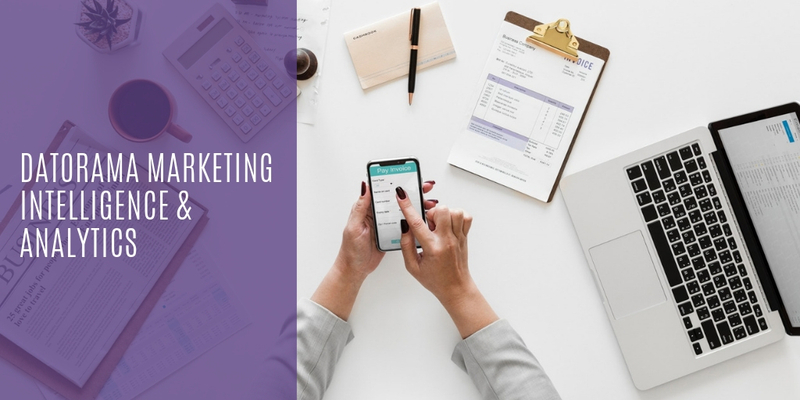 This enables you to benefit from instant update of new versions, which means the entire customer base is always on the latest version and you can take immediate advantage of the new features available with each release. 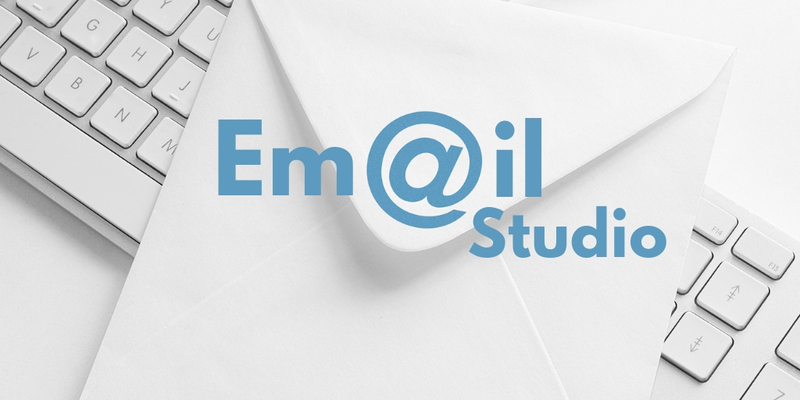 To learn more about On Demand services for Salesforce, give us a shout! 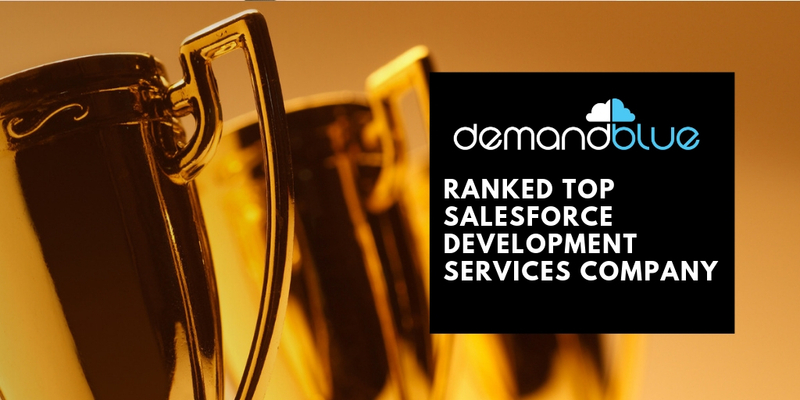 DemandBlue is a pioneer in delivering On Demand services for Salesforce and is ranked among Top 25 Salesforce development companies by DesignRush, a leading B2B Agency Directory.